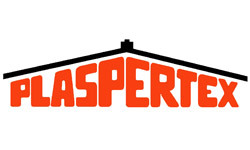 largest problem in the construction industry and entirely responsible for outdoor wall cement and masonry degradation causing a multitude of damp problems. 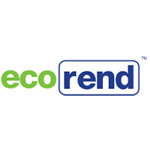 Read more…..
To provide a resin bonded/vapour permeable decorative and protective specialist exterior weather proof wall treatment with insulation to all pebble dashed or rendered elevations. Read more….. 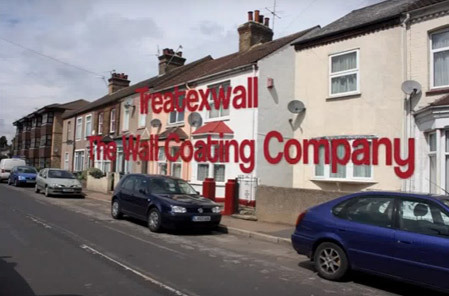 Exterior Wall professionals based in Surrey working all over Surrey, Kent, Sussex and Essex, Treatexwall coatings specialise in treating out door walls eliminating home damp problems. 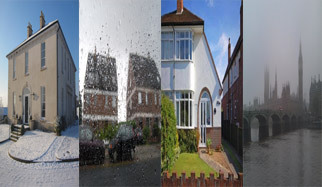 Our spray applied wall protection is guaranteed to combat the great British climate all year round. 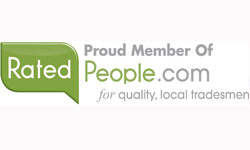 As an approved local dealership we provide complete coverage to Kent, Essex, Surrey, Sussex and Berkshire. 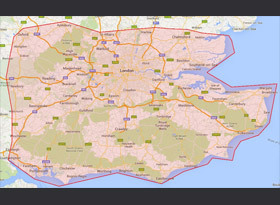 That means from Brighton to Billericay, Croydon to Canterbury we have experienced surveyors ready to provide you with an obligation free quotation. Click on the Image above to view our video. 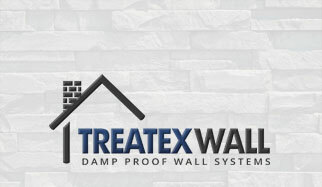 With over 20 years of industry experience, you can count on us to identify and solve any issues with exterior wall damp penetration. 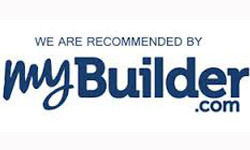 We only use the best materials with a proven track record. 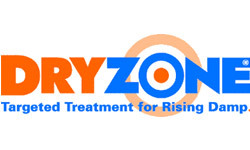 Excellent service, completed on time, workmen polite and friendly. Rendering and partial damp proofing. Exterior wall refurbishment with weatherproof coating. 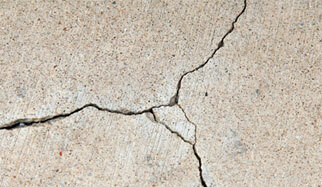 Repair and refurbishment of external textured wall coating. External walls and rendered and painted.